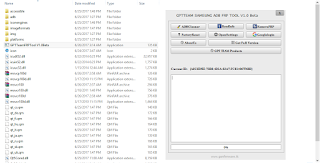 GPT Team Samsung ADB FRP Tool V1.0 Free Beta Version Tool, No Need License Code to Activate This Tool, This Tool 100% Working & Tested, This Program Improved Removed FRP (Google Verification) Lock All Brands Like Samsung, Huawei, HTC, SONY, Motorola Etc. Turn Off AV, Defender and Other Security Tools. 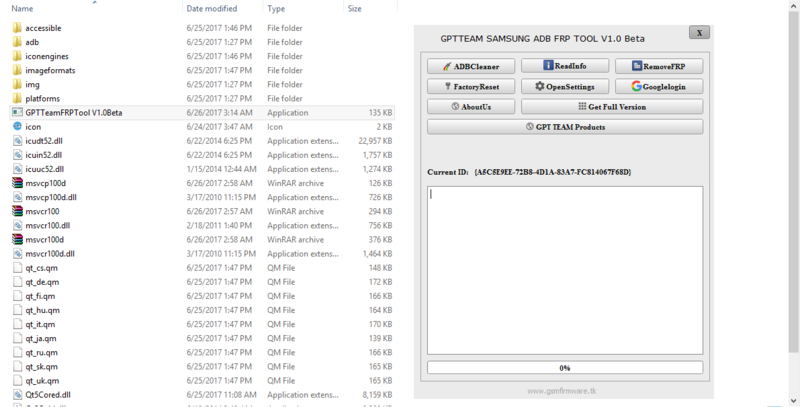 Extract the GPT Team Samsung ADB FRP Tool V1.0 Beta Compressed File. Run GPTTeamFRPTool V1.0Beta Setup File as Administrator. Install ADB Driver to Your PC/Laptop. Connect Your Mobile Device in ADB Mode with Your PC/laptop Via USB Cable. Click on Remove FRP Button and Wait When FRP Removing Progress Done. FRP Google Lock 100% Bypass Done.enjoy!